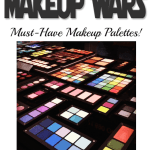 Do you sometimes wonder why your makeup doesn’t look or perform quite the way it should? It might be that you’re not using a primer. 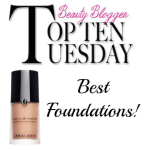 A primer for me is an absolute necessity; on both eyes and face. 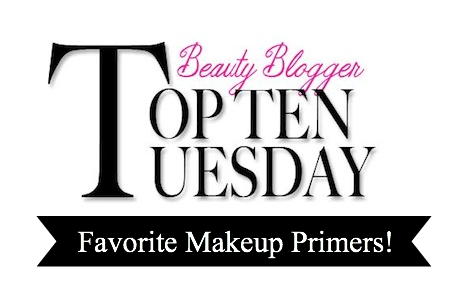 I’ve probably tried more than I could ever count and following are my top makeup primers, including eye primers. Much has been written about starting a makeup application with a “perfect canvas”. I have so many primers, but each one has unique properties and honestly, I almost never use the same one two days in a row. A primer is a product that I use every time I apply makeup, no exceptions. It’s a personal preference, but I prefer to not use primers that are silicone-heavy, as they can clog pores. If my skin is looking a little dull, then I reach for one of the radiance enhancing primers–either Laura Mercier, Guerlain or NARS. If I wearing a makeup from the same brand, I prefer to use that brand’s primer also.The new NARS Pro-Prime Instant Line & Pore Perfector can be used as a spot treatment anywhere that needs a little extra “help” looking perfect. For summer, Estee Lauder Matte Perfecting Prime is my go-to. 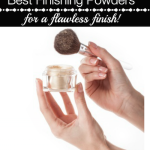 It’s perfect for combination to oily skins and keeps makeup on and shine off. A new favorite is the MAC Prep + Prime CC Colour Correcting Primer Broad Spectrum SPF 30, which is just out. I like that it color-corrects in addition to laying down a good base for makeup. Clinique’s Superprimers are similar–I love the different formulas available and I literally could have counted all of them as a “favorite”. For eye base, I would say I love each of the eye primers equally as well. The NARS Smudge Proof Eyeshadow Base is colorless, so that’s a plus; Trish McEvoy and MAKE UP FOR EVER are flesh toned, which is good if you tend to have uneven skin coloration. The Urban Decay Eyeshadow Primer Potion Anti-Aging is good if you tend to have a more mature eye where crepiness can be a concern. 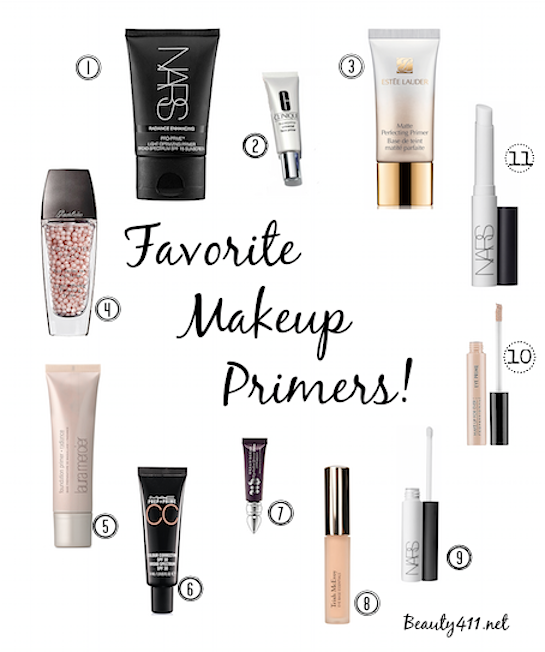 Do you have a favorite primer? 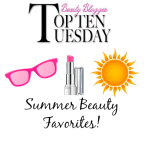 Let me know what it is and then check the favorites of the other beauty bloggers participating in today’s Top 10 Tuesday! Disclosure: Press samples may have been been provided by the brand/PR for editorial consideration, product testing and review. Affiliate links have been used in the post, which means a small commission is earned. This helps to support and maintain Beauty411.net. 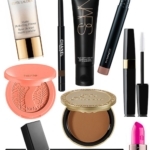 I need to try the NARS Pro-Prime Instant Line & Pore Perfector. I almost included that Laura Mercier one because I really like it also. @Kelly I know! There are so many good ones, I could have made two lists! There are several here I’d like to try! Primers a must for me too. I’d love to try the Nars Pro-Prime, I don’t think that was even on my radar. NARS Pro-Prime is awesome! I’ve always wanted to try that Guerlain primer. So decadent! @PP–The Guerlain primer is a splurge, but if you love Meteorites, you would love it! 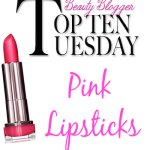 Great list!I almost had Guerlain on mine, but only had the smallest sample; I just knew it would be on your list.